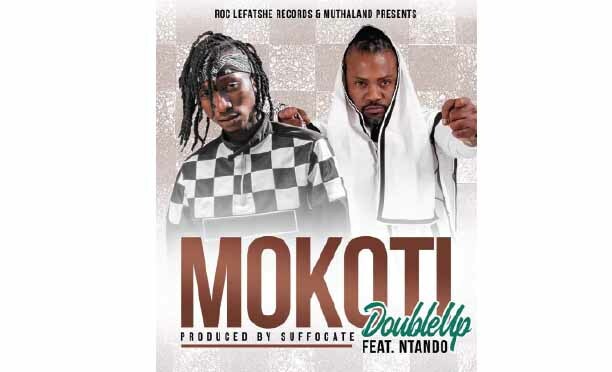 Double Up has collaborated with the famous South African Ntando on his hit of the moment, dubbed ‘Mokoti’, which was released two weeks ago in Botswana. 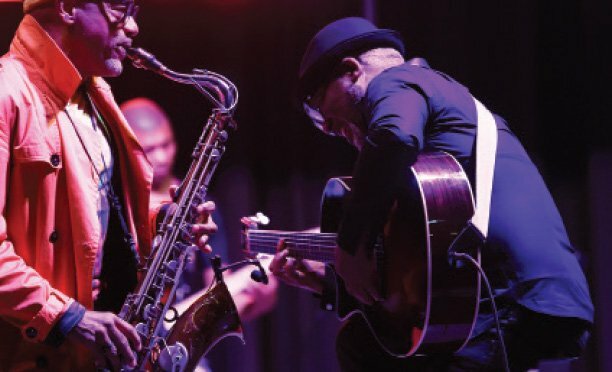 Mokoti is a fusion of Afro Beap and Afro Pop genre of music and it was delicately put up, as it buzzes nothing but talent of international standard. Suffocate of Roc Lefatshe Records in Botswana produced the song while in South Africa it was produced at Muthaland. Suffocate says that this is a huge achievement to Botswana as they have always wanted a collaboration like this one. “Ntando is a very big artiste and Botswana has always wished for such achievements. We are very excited and I must call this a dream come true in the music industry of Botswana,” said Suffocate. The 24-year old Double Up, who is well known for his previous song called ‘Tsikitsiki’, said that he is humbled by this collaboration. 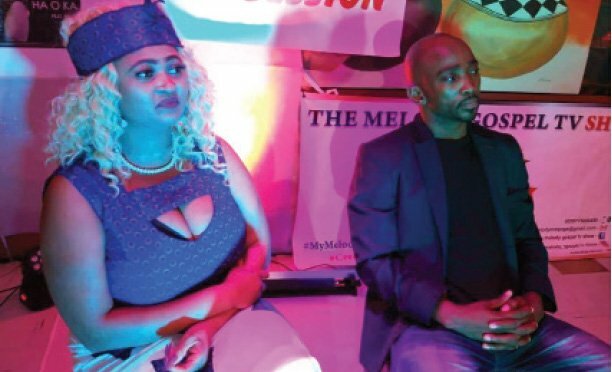 “As new as Mokoti is, it has already enjoyed airplay in almost all the radio stations within the country,” he said. He added that this development excites him as it shows that his work is reaching out to the masses. The song was also released last week in South Africa, where it is also well received, and the managers that side are planning to publish the song internationally in Africa. At the moment, Double Up is South Africa where he is on radio tour for his collaboration with Ntando. Double Up has also started working on his album, which will be released in 2019. The album will feature Touchline, a South African rapper, 047 A, an Afro Jazz duo from South Africa, while local features include Motlha, Ivon, Dipstrada and female rapper Taurine.